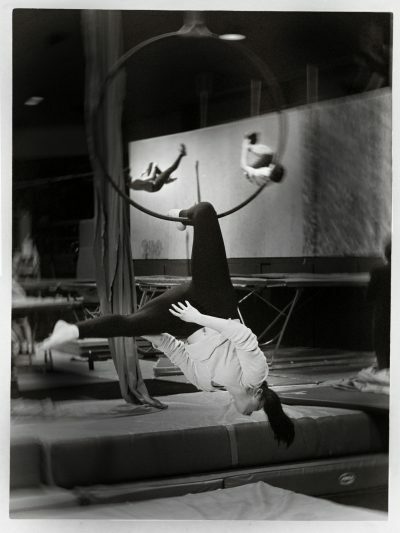 CircusWest is a comprehensive circus arts centre for all ages. We offer children, teens, and adults an opportunity to explore circus arts in an encouraging, non-competitive environment. CircusWest is a creative space where individuals can dream big, push limits, and defy gravity. A 10-month program where kids aged 3 to 18 can discover their strengths in a fun and supportive environment. You just need some space and equipment? 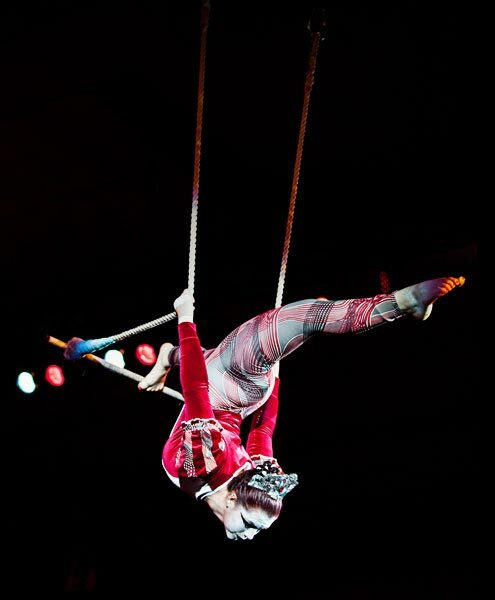 CircusWest welcomes circus professionals at the PNE Garden Auditorium! We offer private classes with our professional coaches, so you can learn at your own pace. You can also use these classes to work intensively on a particular skill. Let our talented CirKids bring "wow factor" to your event, fair, or festival through compelling, artistic circus solos, duos, and group circus performances. We can provide for all your circus and entertainment needs from roving performers, to processions, to workshops, to circus acts, and even original theatrical circus productions. CircusWest is a one-stop shop for all things circus. Verve Inspired Circus, our corporate entertainment division, focuses on the delivery of high-quality professional circus acts and shows. If you need artistic circus with West Coast flair for your event, Verve Inspired Circus can help make your vision a reality! CircusWest updated their profile picture. 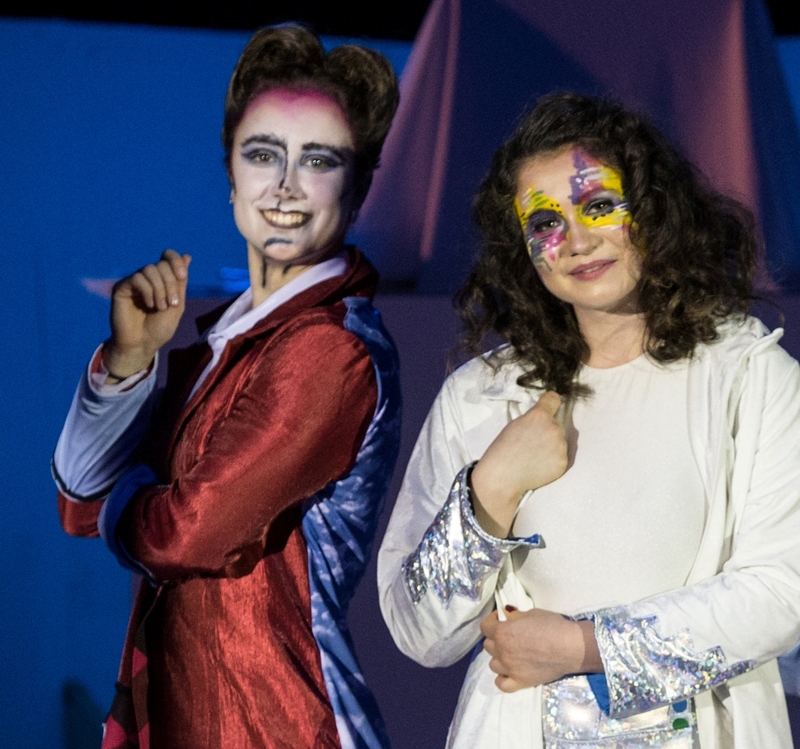 CircusWest presents its newest theatrical circus creation inspired by the famous children's book by Roald Dahl. Contact info@circuswest.com for information on a special discounted price for schools groups of 10 or more tickets for the Thursday and Friday matinees. CircusWest updated their cover photo.